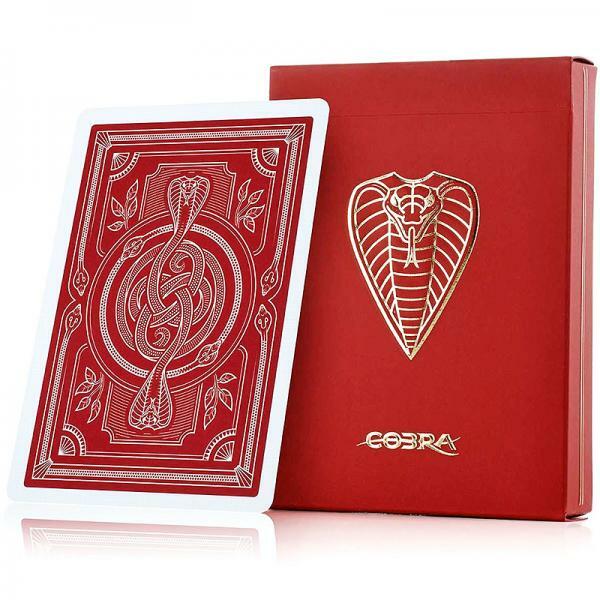 The magician opens a box and shows it empty. He then pushes three silks through it, making them pass through some holes that are on the sides of the box. Everybody can see that he silks completely fil.. 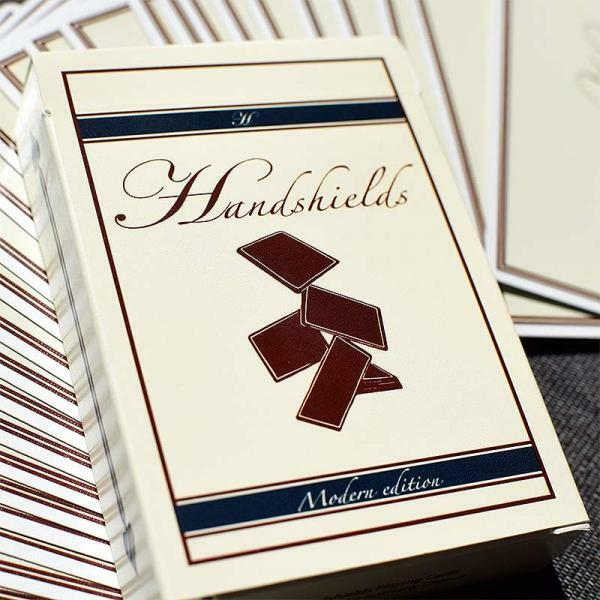 Printed using Cartamundi's B9 Cardistry stock which has a lovely soft feel and finish, yet is very durable. With each release this stock continues to improve. Some previous decks that are printed usin.. 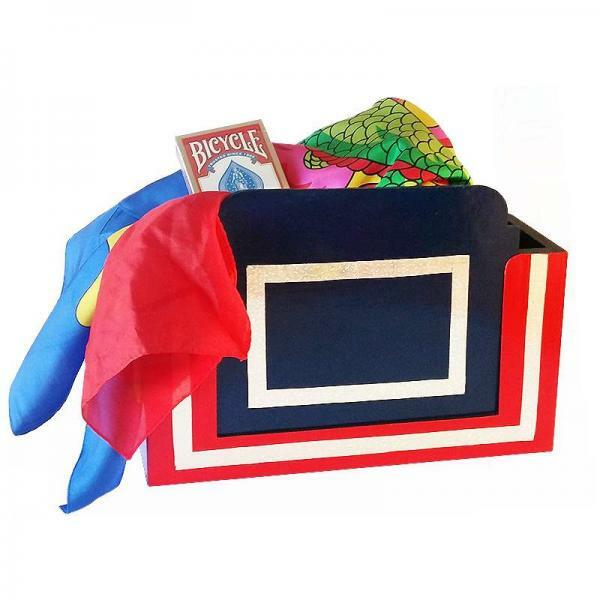 The magician shows a box from all sides. He then removes its front and back panels showing it to be completely empty. 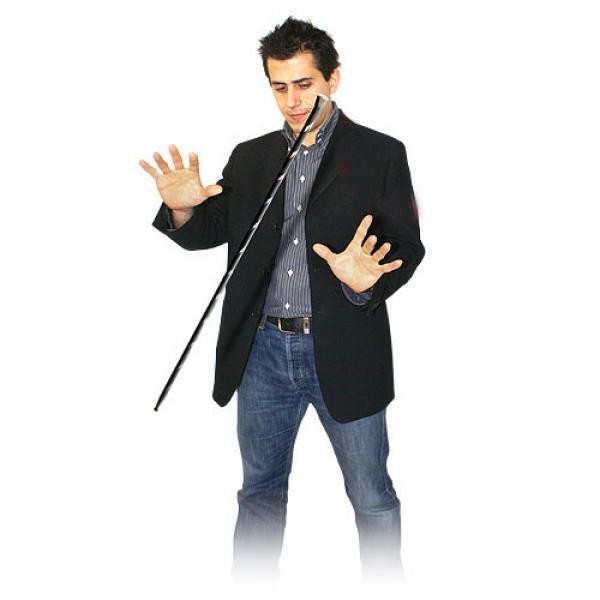 He puts the panels back, makes a magical gesture, and produces from the box silks,..
Only 3,000 decks around the world! We can not please everyone! The previous version is now rare, and also for sale at 70 euros! The latest edition of the Derek Mckee and Michael Blau Les Méliés p..
A great technique to know a spectator's randomly selected word! Picture this: A spectator is asked to come up with a random word on the spot. No preshow, nothing is written down. And yet that.. 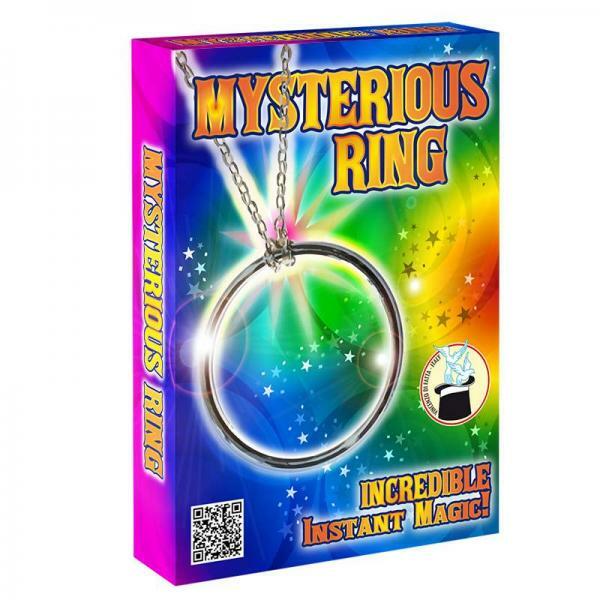 The magician shows a ring and a chain and has them checked. He takes them back and magically the ring will instantly link to the chain. The audience won't be able to repeat the trick! The ring and cha.. 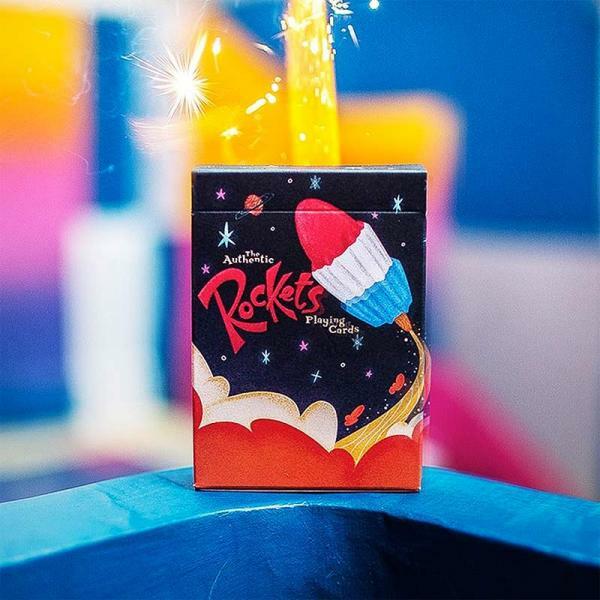 Rockets have a nostalgic taste. 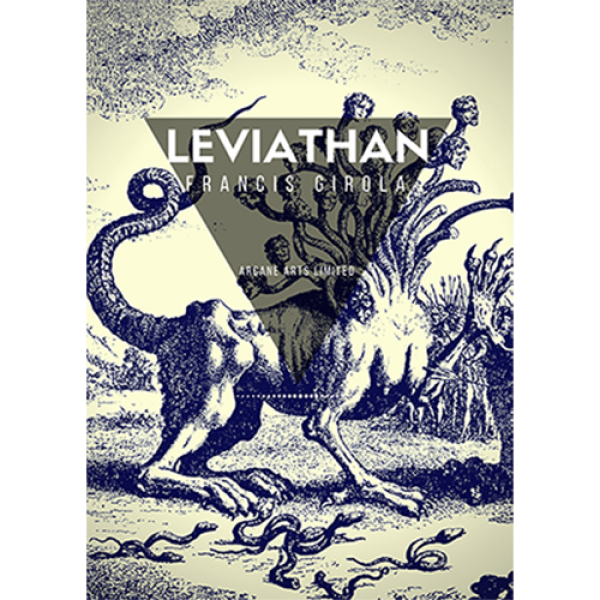 A bunch of cards born from a world of pure fantasy. The design of the back is simple, imperfect and fun. The lines seem to connect during the movements of card.. 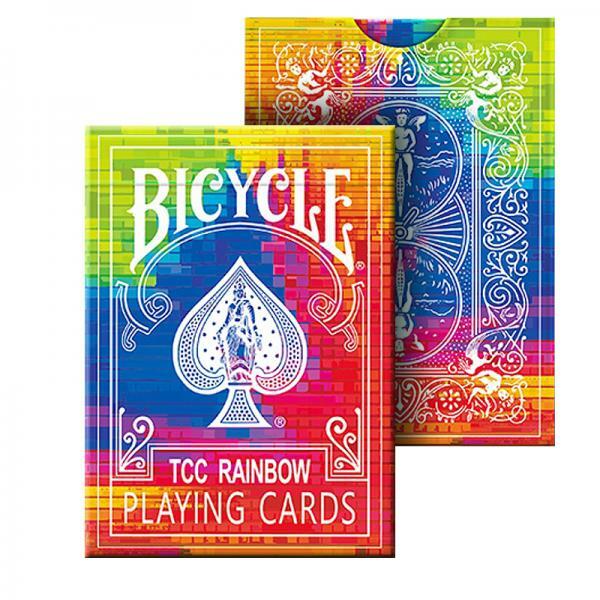 Some great features of this deck include: - 54 colored backs with the classic Bicycle design, plus 2 Gaff Card. - JQK completely customized, fantastic for the Cardistry. - Printed by the US..
"The only way forward is through." 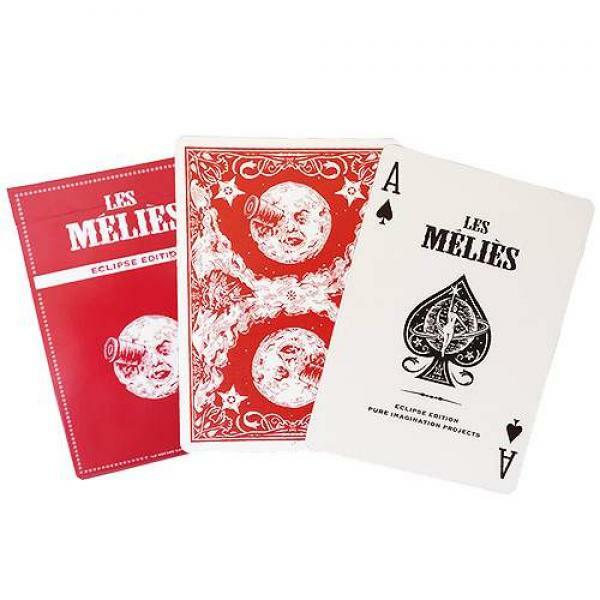 Travel through the depths of Africa with Livingstone playing cards. 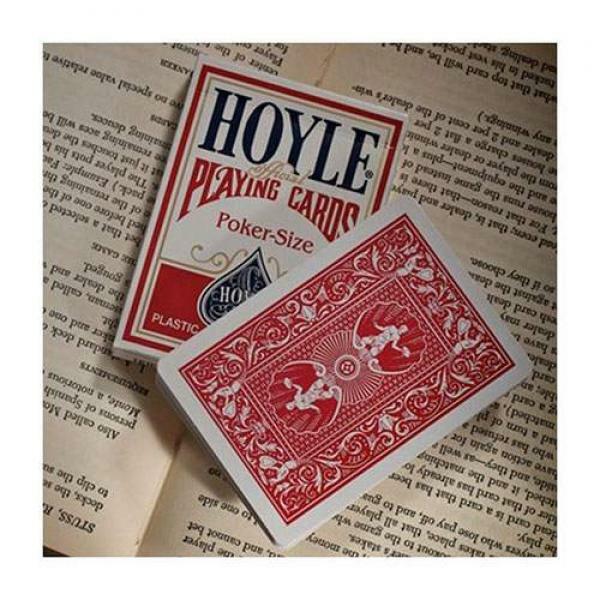 Inspired by 19th century explorer David Livingstone and hand-drawn by Jonathan Schubert'..
Hoyle® playing cards have long set the standard for playing cards. 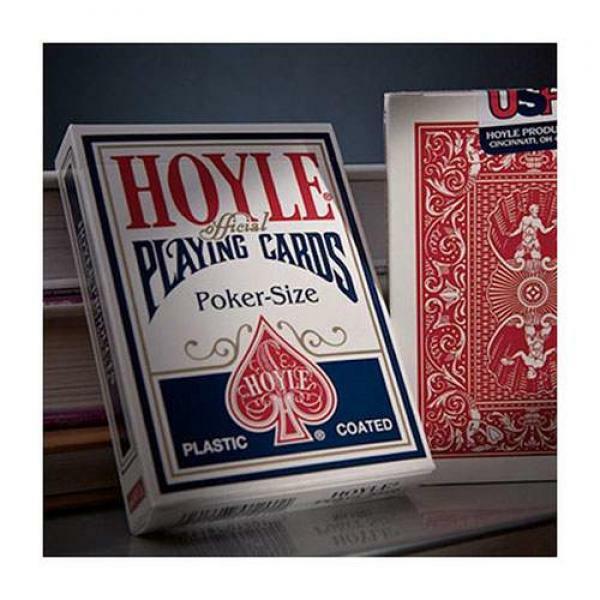 True to the legacy of Edmund Hoyle, we make every deck of Hoyle® playing cards using custom coatings and paper of the highest quality..